ISLAMABAD: The federal cabinet is likely to be expanded as eight to 10 new members are expected to be inducted next month. Prime Minister Imran Khan’s cabinet currently includes 16 ministers and five advisers. However, several key ministries lie vacant. According to sources, the prime minister was briefed regarding the ministries and was told that several are vacant owing to which the officials are facing difficulty in fulfilling their roles and the decision-making process. The premier was informed that a meeting of the Economic Coordination Committee (ECC) was held, however, there are six ministries related to it which do not have someone on the top post, sources said. Ministries of transportation, power division, privatisation, national food security, statistics and water resources do not have a minister which is why important decisions pertaining to them cannot be made, the sources further added. 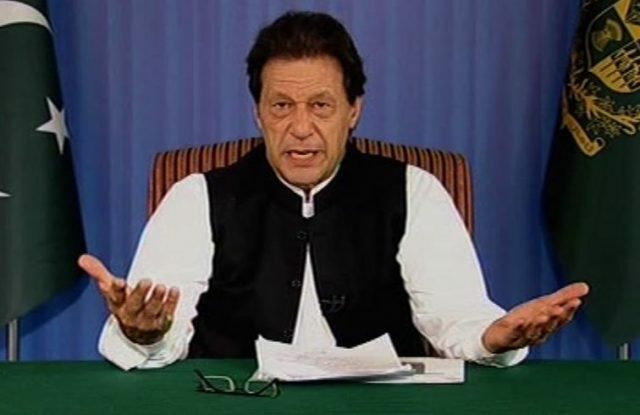 PM Imran then gave the nod and directed that appointments be made on the vacant ministries, sources said. Following his directives, eight to 10 ministers are expected to be inducted in the cabinet next month, they added. A day earlier, PM Imran decided to appoint Sheheryar Afridi as minister of state for interior. On August 20, when PM Imran’s cabinet was sworn-in he had retained the interior portfolio.